Qualifying for candidates seeking local offices kicked off at noon on Monday. Candidates have until noon Friday to file at the Supervisor of Elections Office. 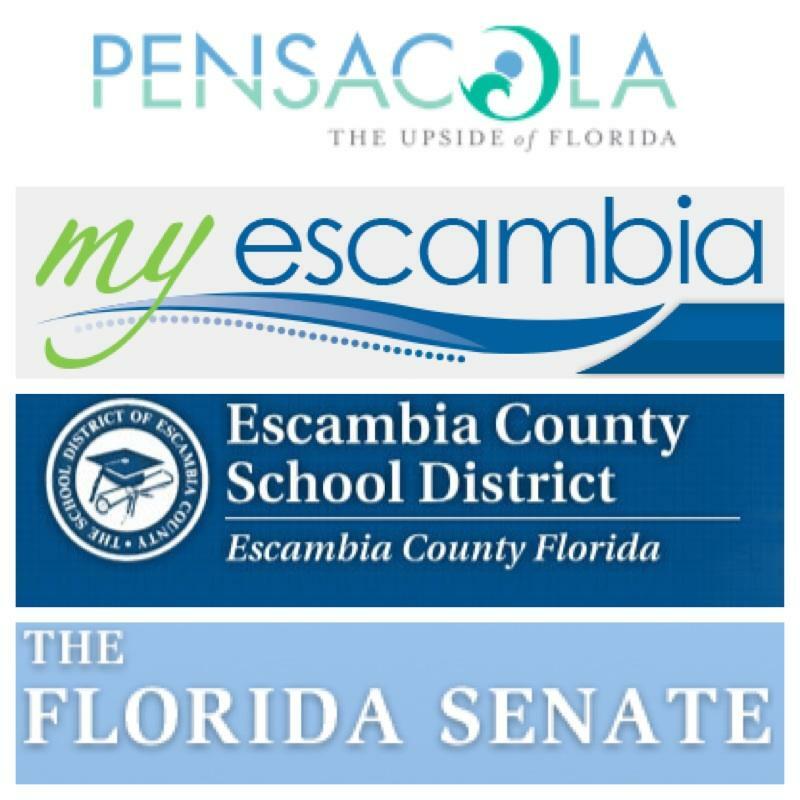 Plenty of seats are up for grabs, including two on the Escambia County Commission; three each on the County School Board and Pensacola City Council, along with the Pensacola mayor’s office. Add to that, Districts One and Two on the Florida House of Representatives, and state Senate District Two. David Stafford, Escambia County Elections Supervisor, said for local candidates generally, his office is the qualifying office. For state offices, district offices that cross county lines, and legislative seats, the paperwork is submitted to Tallahassee. “Perhaps one of the reasons that you get so many qualifiers on the first day, is that a couple of year ago the state Legislature allowed for collection of qualifying papers up to two weeks before qualifying begins,” said Stafford. Submitting the paperwork in advance, says Stafford, enables his office to look through it and make sure it’s complete. If it’s in order, they hold it and when qualifying begins the documents are processed and the candidate is officially qualified. A few more names are being added to the process this year. The Town of Century last week voted to synch its election calendar with the county and state cycles. On Wednesday a representative of the Supervisor of Elections Office will also be at the Century Town Hall to qualify candidates from 8:00 a.m. until 1:00 p.m.
Stafford says generally, there are two different types of candidates who come in to sign up. One is those who have pre-filed or have run before and already have their campaign machine up and running. The others are first-time candidates who must start from scratch. After Friday’s deadline the next phase of work begins for Florida’s 67 elections supervisors in the run up to the August 26th primary. Stafford says it’s actually a continuation of efforts, with the programming of the election already underway. Parallel to that, there’s also processing new voter registration, collecting vote-by-mail and absentee applications, and poll worker training. Stafford says that one of the great unknowns in any election cycle is turnout. The voter registration deadline for the August 26 primary is July 28. The deadline to register for the general election on November 4, is October 6. A delegation from Century is heading to Dothan this week, in hopes of luring businesses and jobs from China to north Escambia County. The Century Town Council last month approved about $3,700 in economic development funding to staff the U.S.-China Manufacturing Symposium on Wednesday, Thursday and Friday. Mayor Freddie McCall is leading the entourage from Century – which is the only small community in the Florida Panhandle to be invited. Florida Secretary of State Ken Detzner says his office will soon begin forwarding the names of suspected non-citizens on the voter rolls to local elections officials. The move formally kicks off the second attempt at a controversial scrubbing program. At least four high-profile lawsuits have been filed against either the city or Mayor Ashton Hayward in the past year or so. Former City Councilwoman Maren DeWeese, who was briefly a candidate for mayor, sued Hayward over a budget issue. The case was dismissed by Circuit Judge Terry Terrell last August. In January, Seville Harbour Incorporated and its tenants Fish House Restaurant and Atlas Oyster Bar filed suit over its lease of city-owned Pitt’s Slip.